We tour around, and perhaps inside it all the time; but have you ever stopped to study the Grand Post Office in full detail? With a sign above its door that reads “Post Telegram Office”, the 3200 square meter building is 4 stories high. The first postal body was founded during Mahmut the Second’s reign with the name Postahane-İ Amire. 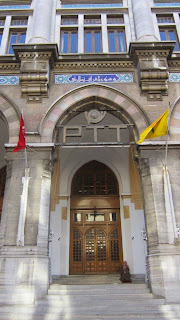 Its first location in 1840 was in the courtyard of the New Mosque. People would stop by and ask if there were mail that day. Since stamps were not in use, the postal fee was paid to whoever delivered the mail. 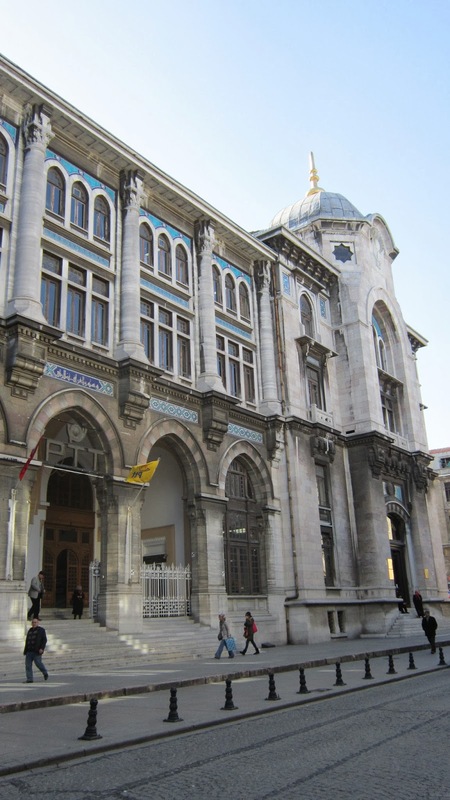 The Grand Post Office’s construction started in 1903 under the supervision of the famous architect Vedat Tek. 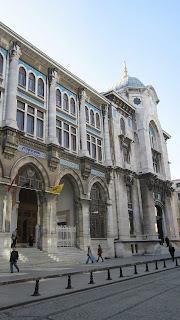 While the Post Office was completed in 1909 by architect Muzaffer, it is speculated that even the individual stones used for the building’s front were designed by Vedat Tek. Between the years 1927 and 1936 the building was used as a courthouse while also housing the broadcasting studio in the 1930s. Since 1958 the building is solely used for mail and telegram services and you can visit the PTT Istanbul Museum on the side of the building to glimpse at the history of this landmark. 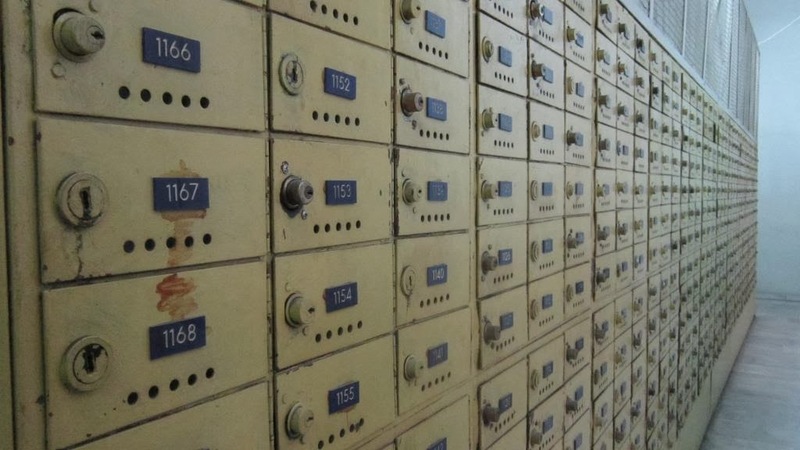 While today the Grand Post Office is known for its long queues, back in the day it was known for its popularity and how difficult it were to get a special post box in the building. The stain glasses that you immediately notice when you walk in were designed to take optimum advantage of the sunlight. Another gem people tend to pass by is the writing table. Take a moment here and use this beautiful historical tool for what it was built for: write a letter or a postcard for someone you care for. 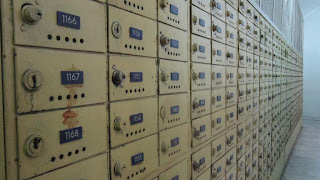 Surprise the ones you love with something meaningful in their post boxes instead bills for a change. In the end, what you write down is more likely to be remembered.